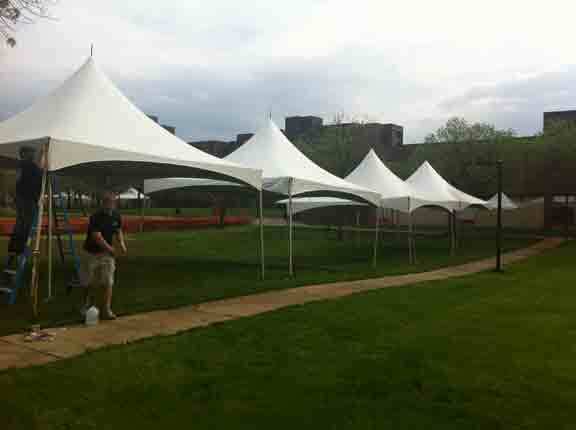 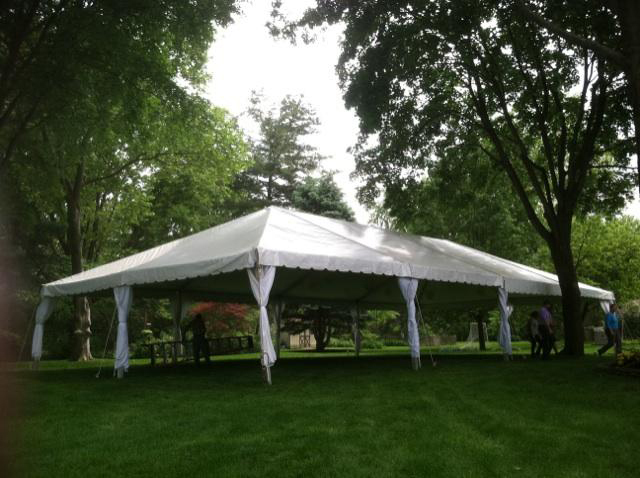 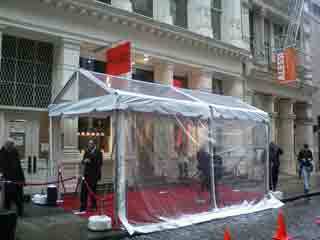 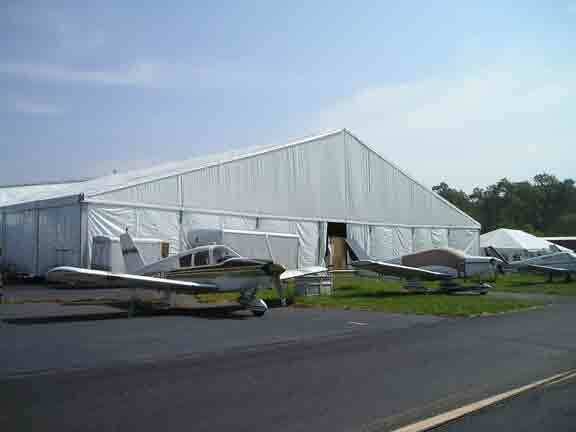 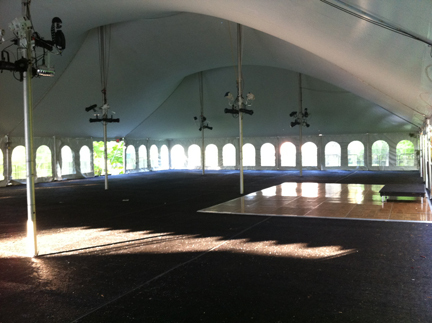 Miller's stocks, installs, and maintains a large inventory of tent structures. 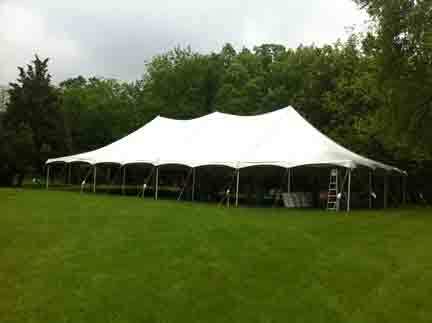 Here is an explanation of the types of tents available and what they are used for. 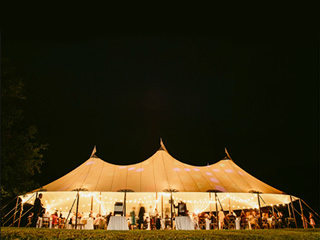 Clicking on the photo or the link will show you the sizes available in each particular type.